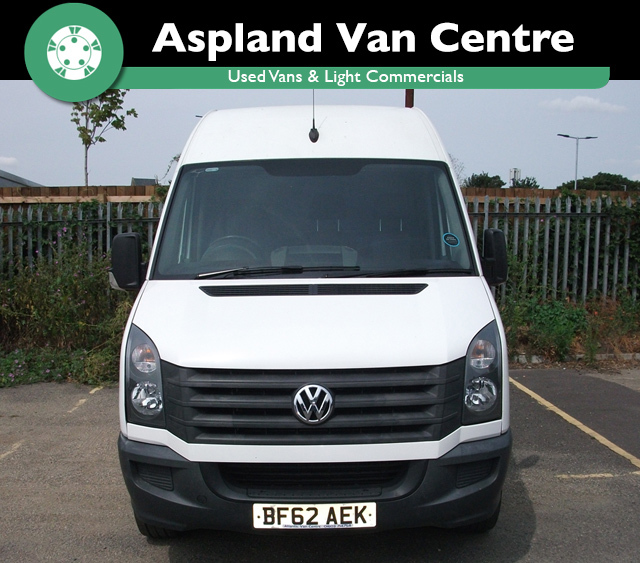 This Volkswagen Crafter 2.0TDi (109PS) CR35 has a medium wheel base, medium high roof, 6 speed gearbox, electric windows, electric mirrors, central locking, radio, CD player, phone, driver airbag, anti lock brakes, electronic stability program (ESP), xenon headlights, immobiliser, premium sound system, climate control and power assisted steering. 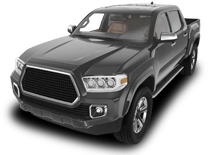 Please be aware that the vehicle specifications listed are imported from the manufacturers and some extras may not be available on our used vehicles. 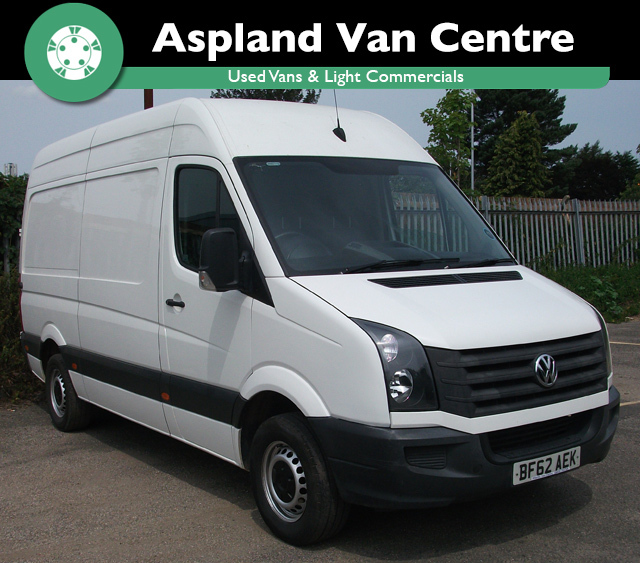 Please contact the office on 01603 787811 to clarify any questions. 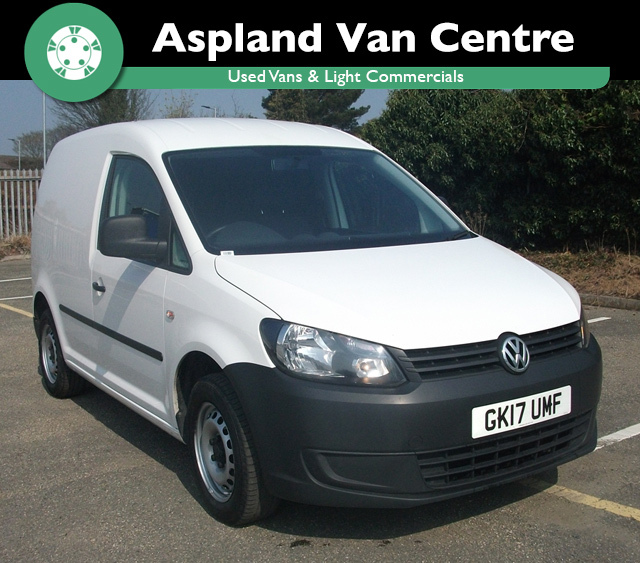 The NEW Aspland Van Centre website is LIVE! 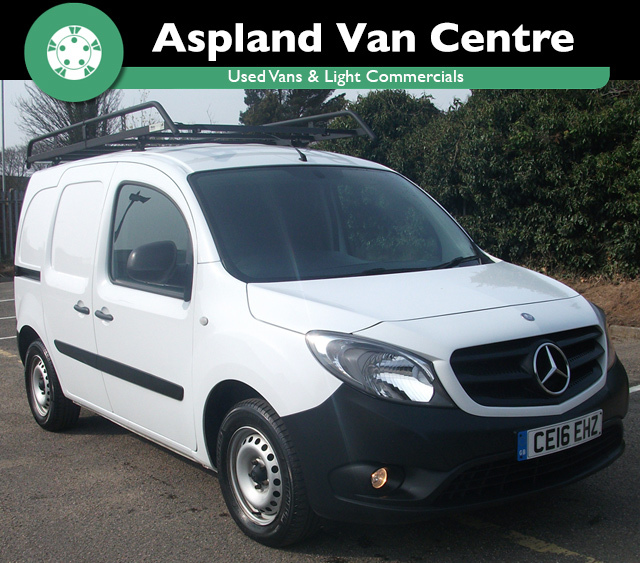 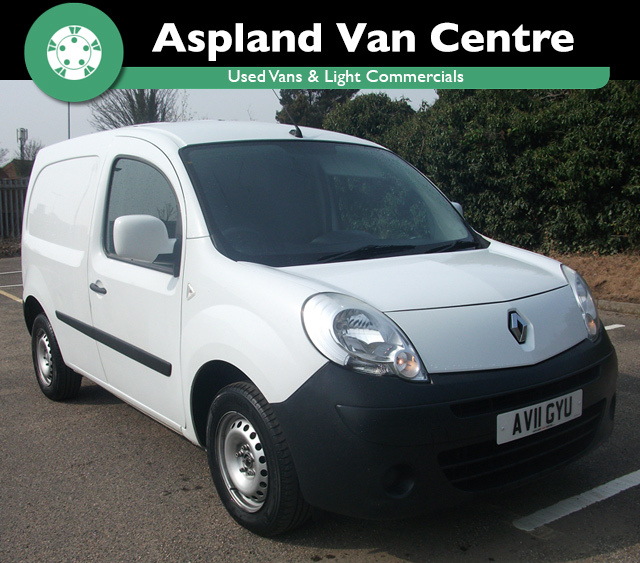 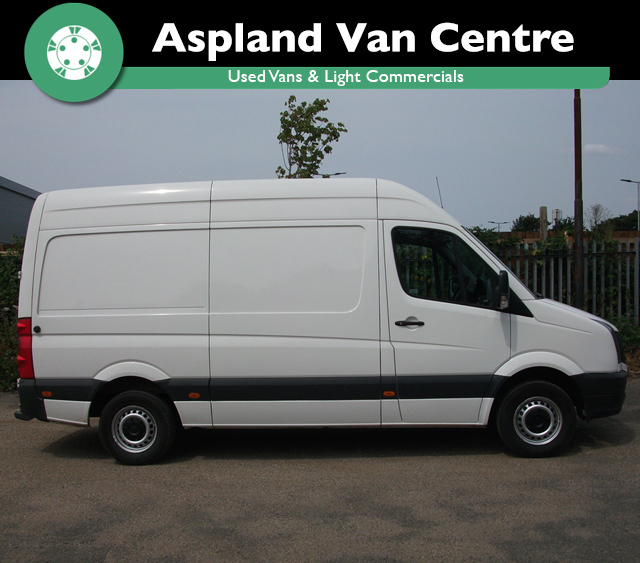 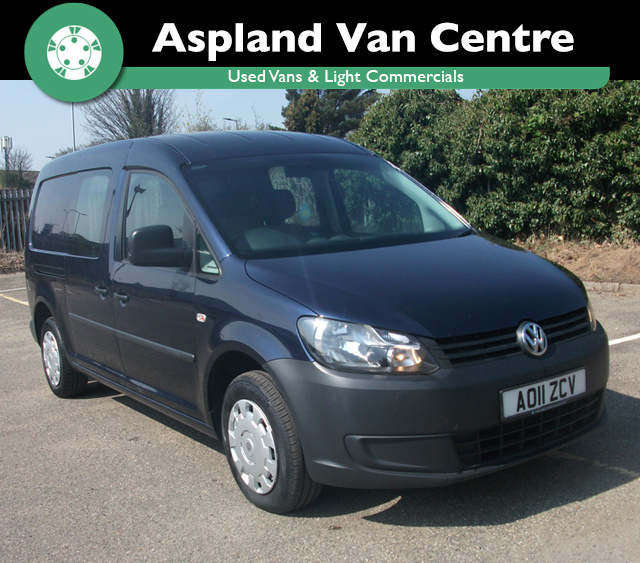 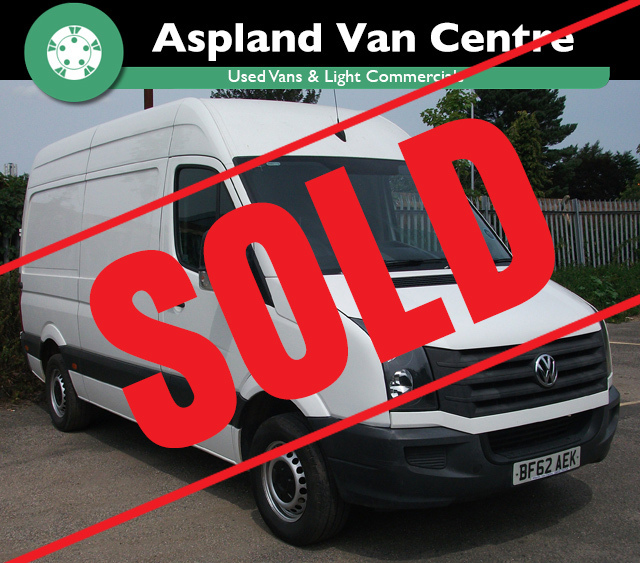 To keep up to date with the latest vans and cars added to the Aspland Van Centre website, simply leave your details below.